Please be aware of organizations posing as a charity & using falsified documentation. The adults operating these false programs sell unbranded dollar store items, keep most of the money & teach the teens to lie, collect money for scholarships that do not exist, for activities that they do not attend & for awards that they do not receive! If you suspect anything, please call us for confirmation of our groups in your area. 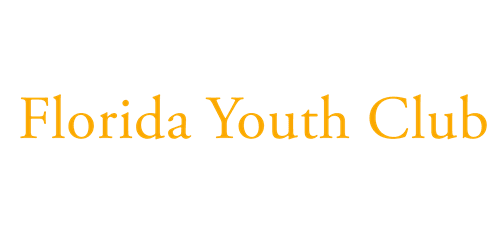 Our organization has been in central Florida for over twenty years and all the funds that we raise goes back to the organization. we provide transportation, we organize activities and seminars every month. Thousands of awards have been distributed through out the years. Our teens also participate in monthly community service activities. Local Police Check In Letter with the County and City. We have a working website and number. 2. OUR TEENS WILL NEVER ASK FOR A DONATION. THEY ARE TAUGHT TO DO A PRESENTATION AND THE CUSTOMER WILL DECIDE TO SUPPORT THROUGH THE PURCHASE OF AN ITEM. 3. WE DON'T SELL RETAIL ITEMS (DOLLAR STORE, WALMART) ALL OF OUR ITEMS ARE PRIVATE LABELED WITH PICTURES.